It took a while but she came back real strong. 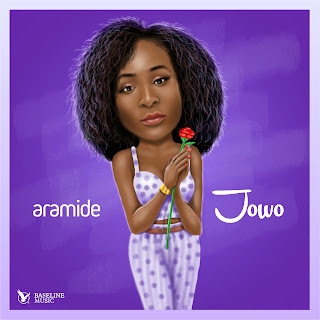 After releasing her "Suitcase" album in November 2016, damsel of Baseline Record, Aramide returns with sweet single titled "JOWO", a magical song produced by Sizzle Pro. It is a beautiful sing-along song with very catchy lyrics.